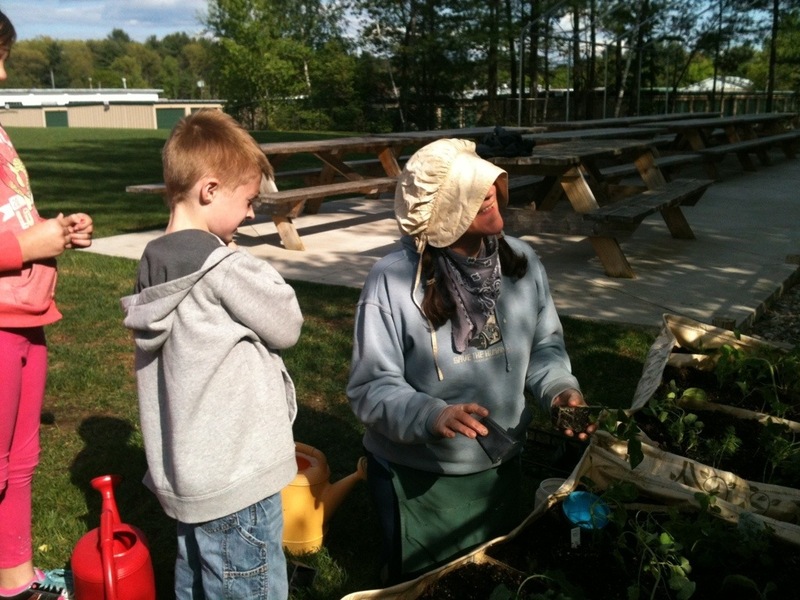 Last year I was commissioned by an amusement park to put together a children’s gardening project in Lake George, NY. We decided to plant organic edible gardens in non-permanent raised beds, using an excellent quality organic soil. 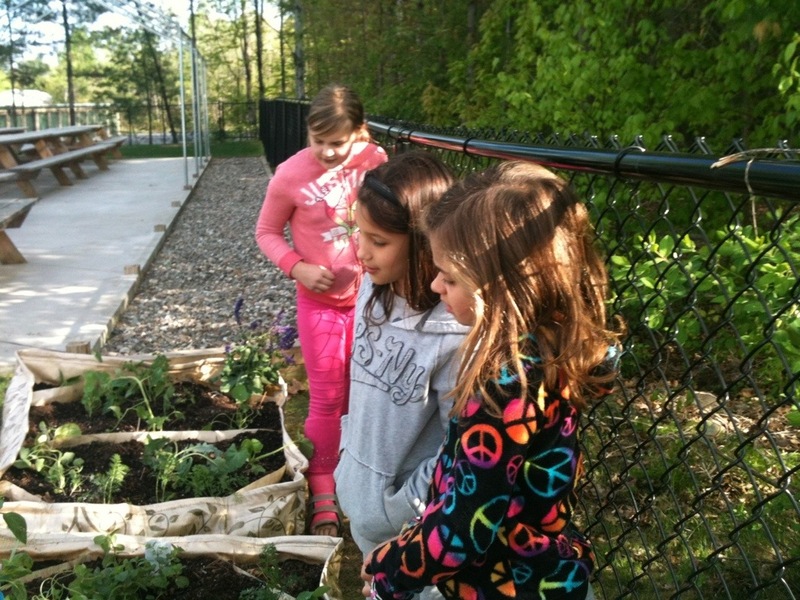 The project was boatloads of fun for everyone involved- as the summer progressed, the children experienced harvesting organic produce from the gardens that they had a hand in growing. Organic vegetables went home with everyone, and because of the gardens the children got a taste of nature’s generous personality. I was invited back this spring, and we got an earlier start. Companion planting and other organic gardening methods were again implemented. I’m honored to have been a part of getting these kids into gardening, some of them really seemed to take to it.